kathy ireland Kathy Ireland Malta Beige/Blue Area Rug By Nourison MAI02 MAI02 / 3'11" x 5'7"
MAI02 / 3'11" x 5'7"
This magical and majestic collection features exotic old world patterns displayed in alluring ornamental color palettes to lend an intriguing air of mystery and exciting aspect of history to any interior. 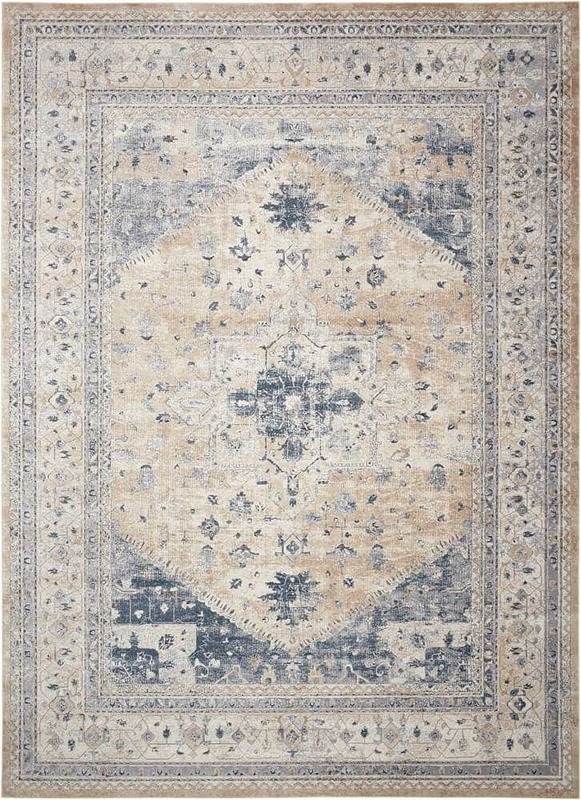 Flawlessly fabricated from specially created super silky and simple-to-care-for fibers and then beautifully washed to create the look and feel of a time-honored antique, these magnificent rugs will stir the senses and spark the imagination. 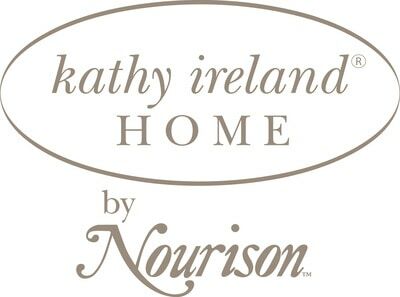 Our kathy ireland® Malta collection of area rugs lives in our Ivory Coast Style Guide.